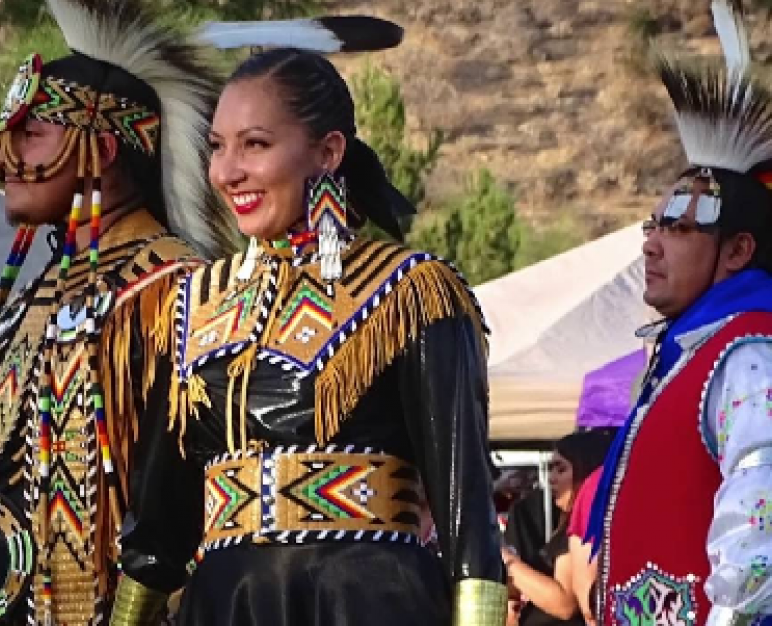 Fireball Run Native America Experience 'New Mexico' is a 5 day, 4 night, VIP, and all luxury experience for those interested in art, culture, lifestyle, and scenic drives. Santa Fe Indian Market is the largest and most prestigious juried Native arts show in the world. Fireball Run Experience 'New Mexico' is a 5 day, 4 night, VIP, and all luxury experience. Everything you ever wanted from Fireball Run, like 'time'; an all VIP journey to extraordinary towns, enhanced with cultural culinary flavors, fascinating attractions, immersive experiences, and the overlooked places in between. Bring your friends! You must be 21yo to register for Experience, otherwise there are no restrictions, and you do not need a medical waiver to participate. Fireball Run Experience is for the above average traveler seeking scenic drives, unique excursions, and more intimate and custom private experiences. 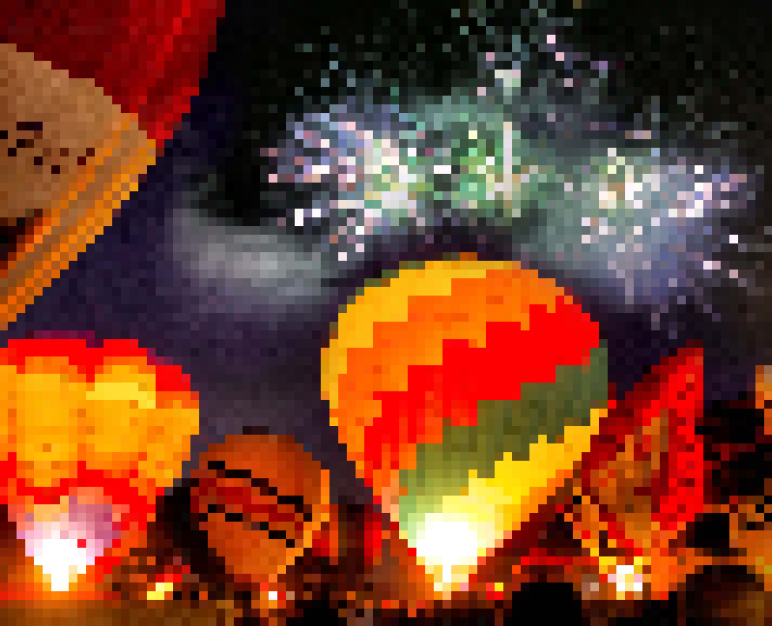 Each 'Flight' is tied to a popular event in New Mexico. In order to offer a more intiment and immersive experience, participant capacity has been limited to 15, two-person teams. • Event Decals, Leather Binder, and More! 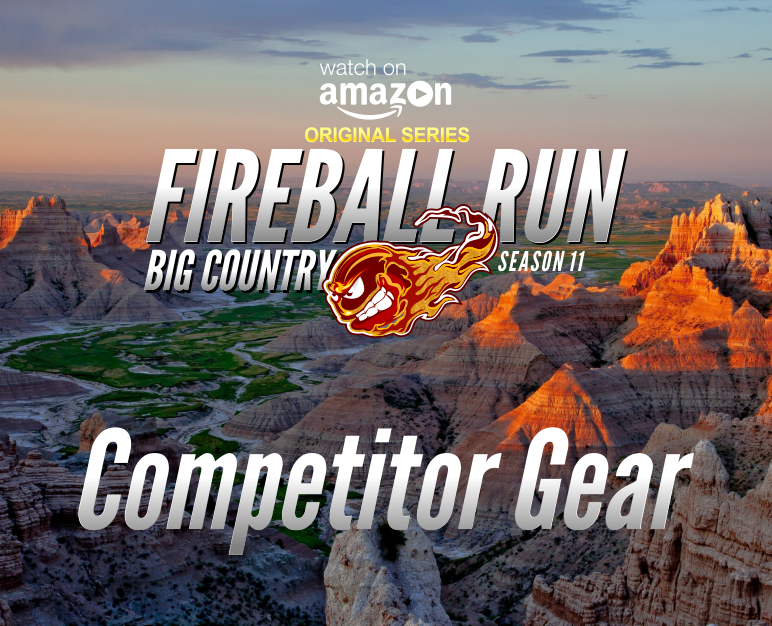 Fireball Run Experience is considered 'conus' to Fireball Run Series, that means participating in either property is a continuation of the Fireball Run universe. Although, Experience is NOT televised. Begining in 2019 the Series and Experiences will operate within the same year. Welcome, Fireball Run Experience 'New Mexico' is a 5 day, 4 night, VIP, and all luxury experience. 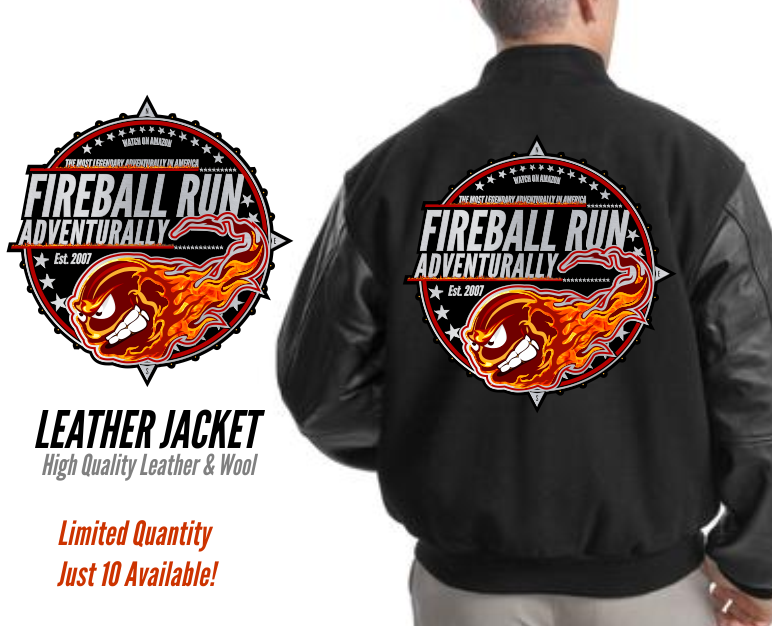 Everything you ever wanted from Fireball Run, like 'time'; an all VIP journey to extraordinary towns, enhanced with cultural culinary flavors, fascinating attractions, immersive experiences, and the overlooked places in between. 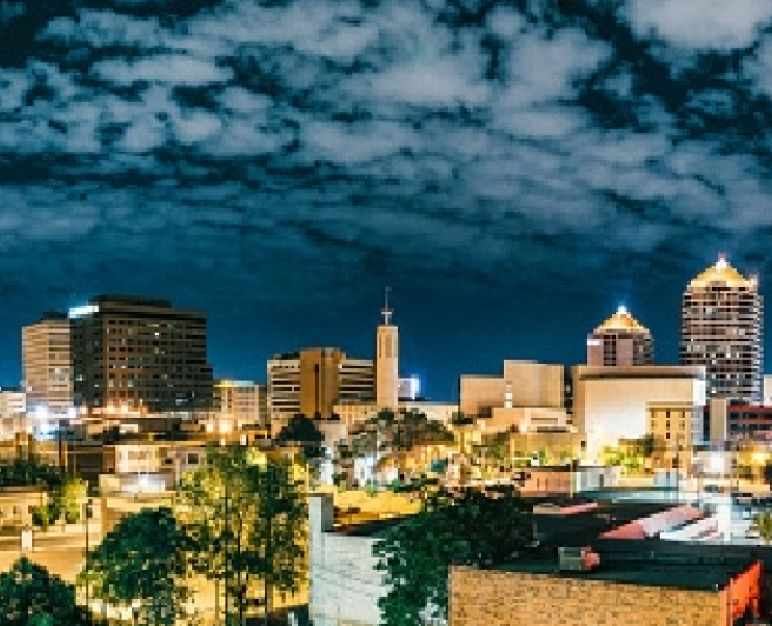 Dates: April 5-9, 2018 Destinations: Albuquerque, Las Cruces, Ruidoso, Sun Albuquerque Thur Day 1 Itinerary: Albuquerque, NM 4-Star Accommodation, 3-Meal Cultural Cuisine, Sandia Laboratory Experience, Nuclear Museum Experience, Sandia Peak Tram & Trek, Atomic Science Tour, Champagne Toast. Fri Day 2 Itinerary: Las Cruces, NM 3-Star Accommodation, 3-Meal Cultural Cuisine, Very Large Array Visit, Spaceport America Visit, Escape to Whitesands, Atomic Artifacts Experience, Champagne Toast Sat Day 3 Itinerary: Ruidoso, NM 4-Star Accommodation, 3-Meal Cultural Cuisine, Trinity Site Tour, Valley of Fire Visit, Petroglyph Site Tour, Roam Ruidoso, Champagne Toast Sun Day 4 Itinerary: Albuquerque, NM 4-Star Accommodation, 3-Meal Cultural Cuisine, Rally To Roswell Experience, Quirky New Mexico Sites, Sunset Dinner Atop Sandia Peak, Recall & Reflect Gathering, Champagne Toast Mon Day 5 Itinerary: Albuquerque, NM Farewell Mimosa Brunch Bring your friends! You must be 21 yo to register for Experience, otherwise there are no restrictions, and you do not need a medical waiver to participate. Fireball Run Experience is for the above average traveler seeking scenic drives, unique excursions, and more intimate and custom private experiences. Each 'Flight' is tied to a popular event in New Mexico. In order to offer a more intiment and immersive experience, participant capacity has been limited to 15, two-person teams. Limited Introductory Rate Includes: Top Accommodations, Cultural Meals, and Private, VIP, Tours, Experiences And Excursions... as well as... • Matching Premium Jackets • VIP / Notable Guides • Nightly Notable Dinner Guest • Nightly Champaign Toasts • Day 5 Farewell Mimosa Brunch • Event Decals, Leather Binder, and More! 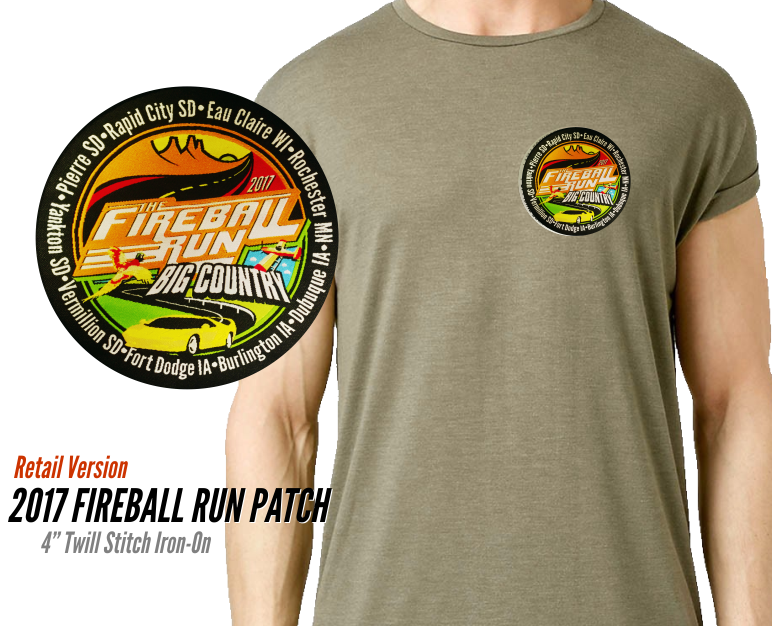 Fireball Run Experience is considered 'conus' to Fireball Run Series, that means participating in either property is a continuation of the Fireball Run universe. Although, Experience is NOT televised. Begining in 2019 the Series and Experiences will operate within the same year. Good Luck. 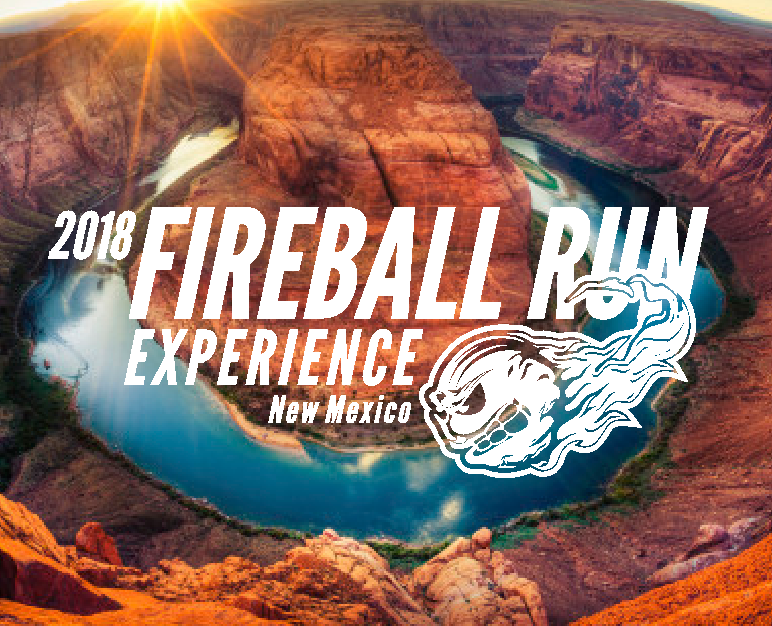 Welcome, Fireball Run Experience 'New Mexico' is a 5 day, 4 night, VIP, and all luxury experience. Everything you ever wanted from Fireball Run, like 'time'; an all VIP journey to extraordinary towns, enhanced with cultural culinary flavors, fascinating attractions, immersive experiences, and the overlooked places in between. Dates: September 15-19, 2018 Destinations: Santa Fe, Gallup, Ruidoso, Santa Fe Thur Day 1 Itinerary: Santa Fe, NM 4-Star Accommodation, VIP Paleontology Experience, Museum/Artifact Experience, Private Arts Shopping, Evening At 10,000 Waves Spa, 3-Meal Cultural Cuisine, Champagne Toast Fri Day 2 Itinerary: Gallup NM Historic Hotel Accommodation, VIP Native America Experience, Private Trading Post Tours, Cultural Artifact Experiences, Spaghetti Western Tour, 3-Meal Cultural Cuisine, Champagne Toast Sat Day 3 Itinerary: Ruidoso, NM 4-Star Accommodation, Museum/Artifact Experiences, VIP Explore Ruidoso Tour, Cultural Artifact Experiences, Forest Campfire Evening, 3-Meal Cultural Cuisine, Champagne Toast Sun Day 4 Itinerary: Santa Fe, NM 4-Star Accommodation, Morning Turquoise Trail Drive, VIP Native Artisan Interaction, Roam Indian Market, 3-Meal Cultural Cuisine, Recall & Reflect Gathering, Champagne Toast Mon Day 5 Itinerary: Santa Fe, NM Farewell Mimosa Brunch Bring your friends! You must be 21yo to register for Experience, otherwise there are no restrictions, and you do not need a medical waiver to participate. Fireball Run Experience is for the above average traveler seeking scenic drives, unique excursions, and more intimate and custom private experiences. Each 'Flight' is tied to a popular event in New Mexico. In order to offer a more intiment and immersive experience, participant capacity has been limited to 15, two-person teams. Limited Introductory Rate Includes: Top Accommodations, Cultural Meals, and Private, VIP, Tours, Experiences And Excursions... as well as... • Matching Premium Jackets • VIP / Notable Guides • Nightly Notable Dinner Guest • Nightly Champaign Toasts • Day 5 Farewell Mimosa Brunch • Event Decals, Leather Binder, and More! Fireball Run Experience is considered 'conus' to Fireball Run Series, that means participating in either property is a continuation of the Fireball Run universe. Although, Experience is NOT televised. Begining in 2019 the Series and Experiences will operate within the same year. Good Luck. Welcome, Fireball Run Experience 'New Mexico' is a 5 day, 4 night, VIP, and all luxury experience. Everything you ever wanted from Fireball Run, like 'time'; an all VIP journey to extraordinary towns, enhanced with cultural culinary flavors, fascinating attractions, immersive experiences, and the overlooked places in between. Dates: October 10-14, 2018 Destinations: Santa Fe, Taos, Albuquerque, Albuquerque Wed Day 1 Itinerary: Santa Fe, NM 4-Star Accommodation, VIP Petroglyph Experience, Museum/Artifact Experiences, Private Art Gallery Tour, Evening At 10,000 Waves Spa, Champagne Toast Thu Day 2 Itinerary: Taos, NM 4-Star Accommodation, 3-Meal Cultural Cuisine, Medicine Man Journey, VIP Holistic Experiences, VIP Art Gallery Tour, Champagne Toast Fri Day 3 Itinerary: Albuquerque, NM 4-Star Accommodation, Museum/Artifact Experiences, VIP Explore Ruidoso Tour, Cultural Artifact Experiences, Forest Campfire Evening, 3-Meal Cultural Cuisine, Champagne Toast Sat Day 4 Itinerary: Albuquerque, NM 4-Star Accommodation, 3-Meal Cultural Cuisine, Early Ascension Balloon Fiesta, Sunset Dinner Atop Sandia Peak, Recall & Reflect Gathering, Champagne Toast Sun Day 5 Itinerary: Albuquerque, NM Farewell Mimosa Brunch Bring your friends! You must be 21yo to register for Experience, otherwise there are no restrictions, and you do not need a medical waiver to participate. Fireball Run Experience is for the above average traveler seeking scenic drives, unique excursions, and more intimate and custom private experiences. Each 'Flight' is tied to a popular event in New Mexico. In order to offer a more intiment and immersive experience, participant capacity has been limited to 15, two-person teams. Limited Introductory Rate Includes: Top Accommodations, Cultural Meals, and Private, VIP, Tours, Experiences And Excursions... as well as... • Matching Premium Jackets • VIP / Notable Guides • Nightly Notable Dinner Guest • Nightly Champaign Toasts • Day 5 Farewell Mimosa Brunch • Event Decals, Leather Binder, and More! 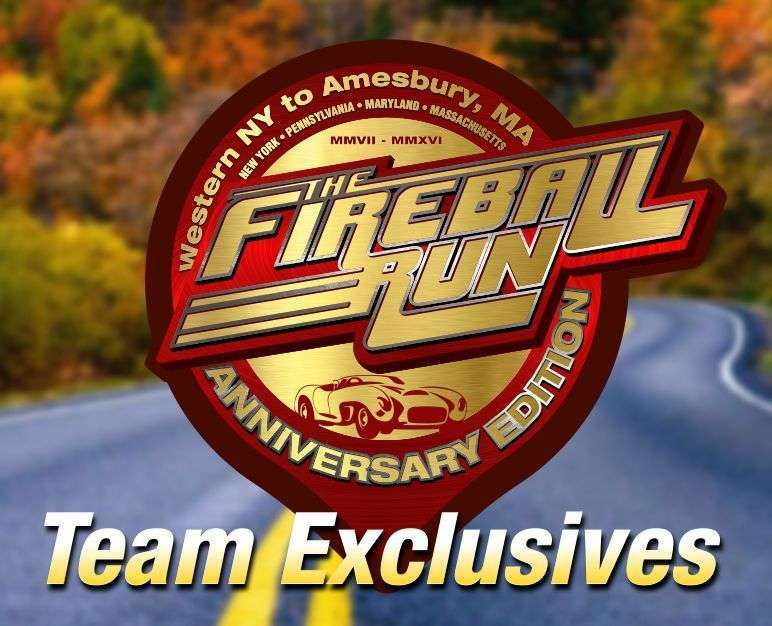 Fireball Run Experience is considered 'conus' to Fireball Run Series, that means participating in either property is a continuation of the Fireball Run universe. Although, Experience is NOT televised. Begining in 2019 the Series and Experiences will operate within the same year. Good Luck.